• Support in developing and strengthening monitoring management framework and ensure operationalizing the M&E tools for the project. • Progress monitoring of output KPIs: aggregates all monthly data as per the monitoring indicators and output from all project partners, compiling in the M&E system and produce monthly, quarterly and yearly report. • Program quality monitoring: validate partner monitoring systems at project inception and conducting quarterly monitoring appraisals of partner data to ensure data is consistent and accurate. • Collection of outcome KPIs: execute an externally commissioned impact study, including a baseline and end line study. • Assist Project manager in the preparation of reports on the findings and lesson learned from project innovations. 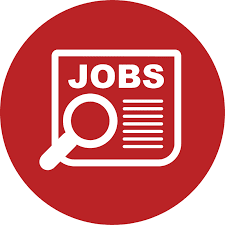 • University degree in social sciences or other relevant field preferably economics, Monitoring and evaluation, project management, Development studies and statistics. If you feel you are the right match for above mentioned position, please apply by sending your CV and application letter to HRD, BRAC Tanzania Finance Limited, Plot #2329, Block-H, Mbezi Beach, and P.O. 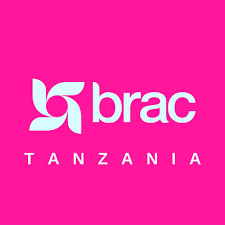 Box 105213, Dar es Salaam or through email to recruitment.tanzania@brac.net with a subject “MONITORING OFFICER- WE SOLVE. Application deadline is 14.10.2018, (up to 12pm). Only shortlisted candidates will be contacted and the interview will take place in Dar es Salaam. Please do not send your certificates.